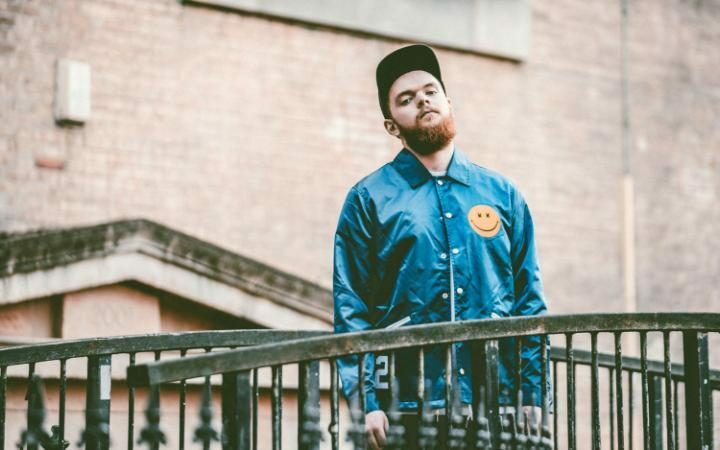 It seems that Jack Garratt is already preparing for his second album, after the huge success around his debut LP - "Phase" - he has headed back into the studio, and the first track we've wrapped our ears around is "BYSKB v2m2" (or as I'm calling it, "Boy You Should Know Better"). Obviously it's a demo, unless he has been taking lessons from Apex Twin and Bon Iver and has given it a really random name. You can listen to the glitchy track below, and try not to read too much into it, as (remember) it's a demo.